The treatise of Andreas Liegnitzer on Sword and Buckler is a very short one. It contains only few plays and seems to fit perfectly in every workshop. But in fact it is a complete set of all the 5 strikes, all guards and additionally holds the 4 Versetzen, the Krieg, the Winden, the Blössen, the Hengen, the Verwunder, and bridges to his treatise of wrestling, dagger and shortened sword. 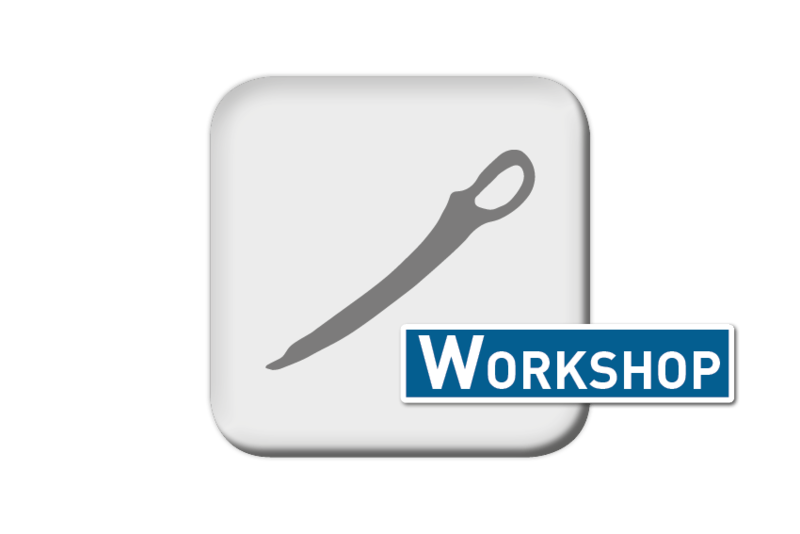 This workshop will offer you a new viewpoint in Liegnitzer’s teaching, that may change your way to fight with buckler and sword. Or as James Wran, instructor at Brisbane Swords, put it "Before JPK, Lignitzer was good... After JPK, Lignitzer is brilliant, sneaky, efficient, brutal, applicable ...". Fencing mask, sword (or Messer) and buckler. Beginner (but not absolute) up to Instructor.